Pet owners are often concerned with their pet’s reproduction; some pet lovers want a big growing family of pets and others would like to remain with their one pet. When pets reproduce, it becomes all sorts of inconvenience to sustain their offspring and the behaviors that they exhibit before it. Based on research, most experts recommend that the pet owners neuter or spay their pets. What are the benefits of having my pet spayed or neutered? It will result in a lot of benefits, some of the most comprehensible ones are mentioned below. There are shelters and a lot of pet lovers out there who are likely to give shelter to homeless pets. However, this manner of sustenance for the animals’ overpopulation is not enough. Getting the dogs desexed will counter the issue of animal overpopulation. Shelters will have more room for the truly needing pets, for instance, those who are undergoing some medical issues. Shelters will put more focus on treating them rather than just hoarding them till they can’t provide for them anymore. Neutering or spaying your pets will reduce their aggression in them. They become better-behaved, and instead of going out to find their mates, they will be more at home among their pet-lovers. It is highly beneficial for when you don’t want your house to reek of urine smell as unneutered dogs tend to mark their territory by urinating all around the house. Pets, especially dogs, are wild animals and their very basic nature is to remain in the wild. This nature makes them hostile to their external environment. So when you bring such a wild animal at home, they won’t lose their hostile and aggressive behavior. In order to contain that natural instinct in them and to make them more accustomed to domesticated life, it is better for these wild pets to be neutered or spayed to diminish their aggression. Another benefit of neutering or spaying your pet is the saving you will have in the long run. You would be saved from the whole procedures of reproduction and the possible diseases that might spring in relation to their reproductive system. Moreover, the cost of taking care of the increasing proportion of offspring will surmount with time. Therefore it is better to contain from a cost reduction point of view. Most people think that the procedure will cost a lot of money. 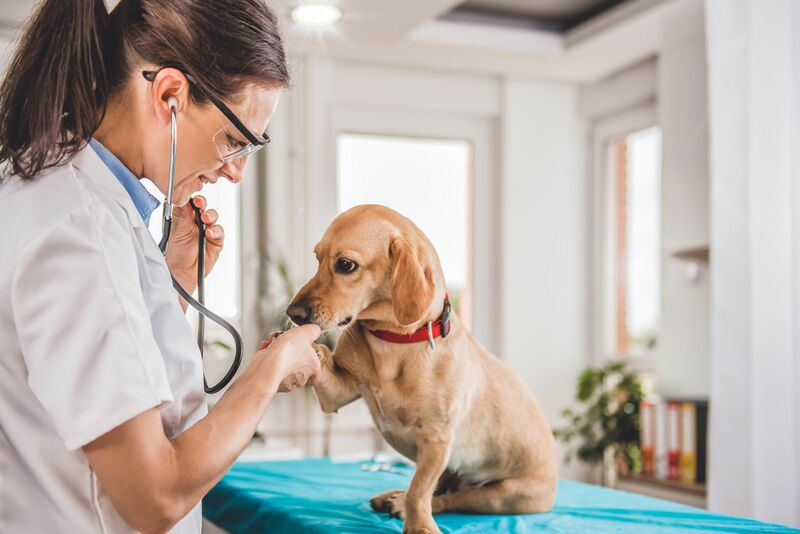 However, the costs of this procedure are negligible when compared with the overall costs of further care that the pets and their litter will require in the future. Spaying and neutering prevent several health risks pertaining to the reproductive system of the animals. It reduces risks of breast cancer in females and also prevents uterine infections. For females, the chances for developing such diseases will be reduced by a great measure when they are spayed prior to the onset of their heat cycle. Whether you choose to have your pet spayed or neutered, these are some of the benefits in doing so.